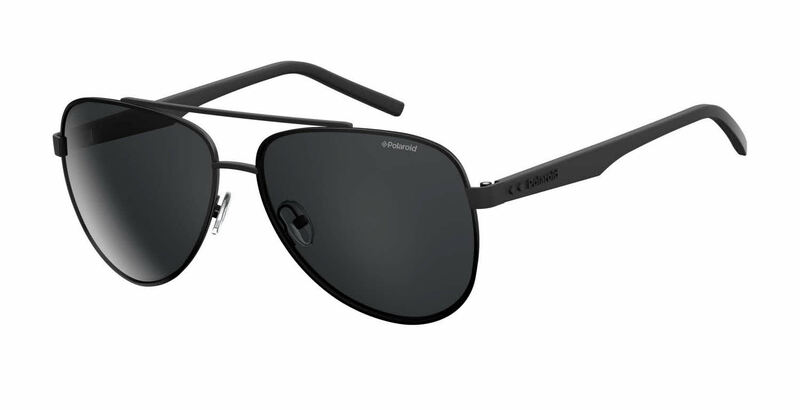 Polaroid Pld 2043/S is a Full Rim, Full Rim frame for Men and Men, which is made of Metal Front and Nylon Temples. Most metal frames are made out of Monel. Monel has a copper and nickel base. This metal can be corrosion resistant, strong, and easily adjusted. It retains its stability and shape -- Nylon is a thermoplastic material that is blended in order to counteract its initial brittleness. Nylon blends are lightweight, stable, and resistant to breakage. Nylon has less of a tendency to "bleed" it's plasticizers resulting in great hypoallergenic properties. It can be blended with polyamides,grilamid, or trogamid. Polaroid Pld 2043/S Sunglasses come with a cleaning cloth and protective carrying case.